The National Party has played fast and loose with the facts during its campaign to deny an entry visa to the American LGBTQ activist Chelsea Manning. 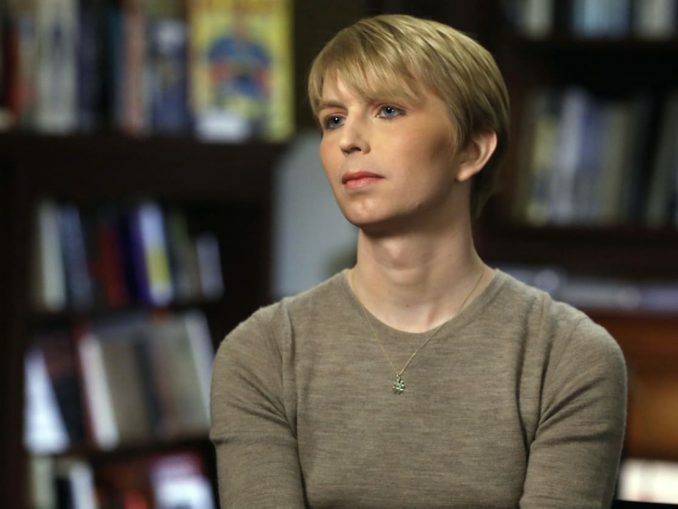 First, National’s immigration spokesperson Michael Woodhouse claimed “other countries” had refused Manning entry, because of her previous felony conviction for leaking classified documents. In fact, those “other countries” consisted only of Canada, which did refuse Manning entry back in September 2017… but (crucially) Woodhouse neglected to mention that Canada had then reversed its position in May 2018, and issued Manning with a visa that enabled her to speak at the 7th annual C2 business conference in Montreal later that month. So… rather than being an example of why Manning should be denied entry, Canada is actually an example of why she should be issued a visa to speak here. Well done, Woodhouse! [An Immigration NZ] spokesman said Mr Belfort was yet to apply for a visa, but he was eligible because his sentence was less than five years and the conviction was more than 10 years ago. Only those sentenced to more than five years are ineligible for a visa for life. So the morality at work here is arbitrary. The leniency commonly shown to white collar criminals helped enable a fraudster like Belfort to gain automatic entry, while the duration of the sentence handed down to Manning (widely seen as excessive at the time) throws him back onto the discretions available to Immigration NZ, and to the Minister of Immigration. Mr Belfort was charged in 1998 with securities fraud and money laundering and served 22 months in prison after investors lost about $200 million. Investors are still chasing the full $110 million he was ordered to pay in restitution. Reportedly, Belfort’s visit here later inspired at least one young New Zealander to try and emulate him. Sure, Australia’s Home Affairs Minister Peter Dutton seems about to deny Manning entry to that country. But why should we line up alongside a knuckle-dragging bigot like Dutton? Canada offers a better example. Or better yet, shouldn’t we just stand up for our own values of peace-making and tolerance and let her in? This entry was posted on Tuesday, October 9th, 2018 at 00:05	and is filed under Uncategorized. You can follow any responses to this entry through the RSS 2.0 feed. Both comments and pings are currently closed.